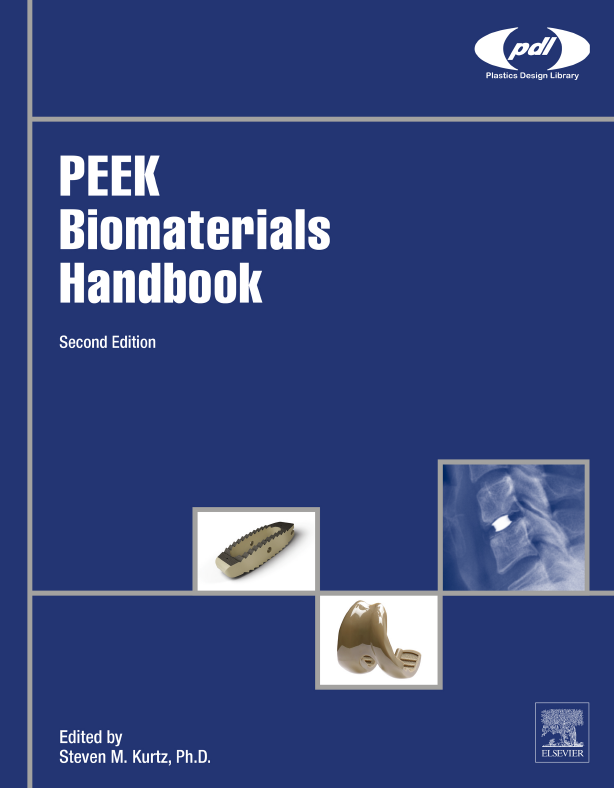 We are pleased to announce that the 2nd Edition of the book PEEK Biomaterials Handbook – a great work that covers the latest advances, applications and challenges in orthopedic biomaterials – is now available online. 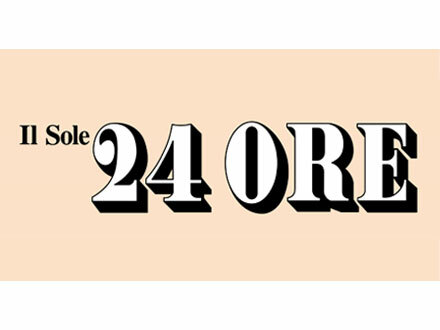 A special thanks to our colleagues Pierfrancesco Robotti, (MS) Scientific Marketing Manager and Gianluca Zappini, (MS) R&D Project Manager for their contribution to the realization of the chapter “Thermal Plasma Spray Deposition of Titanium and Hydroxyapatite on PEEK Implants”. One successful strategy for accelerating the osteointegration of polyetheretherketone (PEEK) implants is the deposition by means of thermal plasma spray techniques of rough titanium (Ti) and/or hydroxyapatite (HA) surface layers, which are well known for their osteoconductive properties. Different coatings can be obtained in terms of thickness, roughness, porosity, and composition, and all of them must respect the minimum requirements regarding adhesion and shear strength, fatigue endurance, and abrasion resistance. Published in-vivo tests clearly demonstrate the benefits of such coatings with regard to bone-implant contact and mechanical fixation. Still, in order to guarantee the clinical performance of the coated device, the choice of which coating to apply (Ti or HA, roughness and thickness levels) and which device surfaces shall be coated is of fundamental importance. The major application of such technique has been found in spinal surgery, for the coating of spacers, cages and artificial discs. The few clinical studies published so far confirm the safety of Ti-coated PEEK implants: fusion rates and clinical outcomes are similar to those of uncoated PEEK implants and some studies claim also for a more rapid fusion. 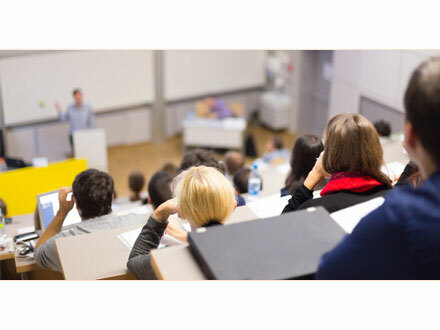 However, larger randomized studies and longer follow-up periods are needed in order to draw more robust statistical conclusions.